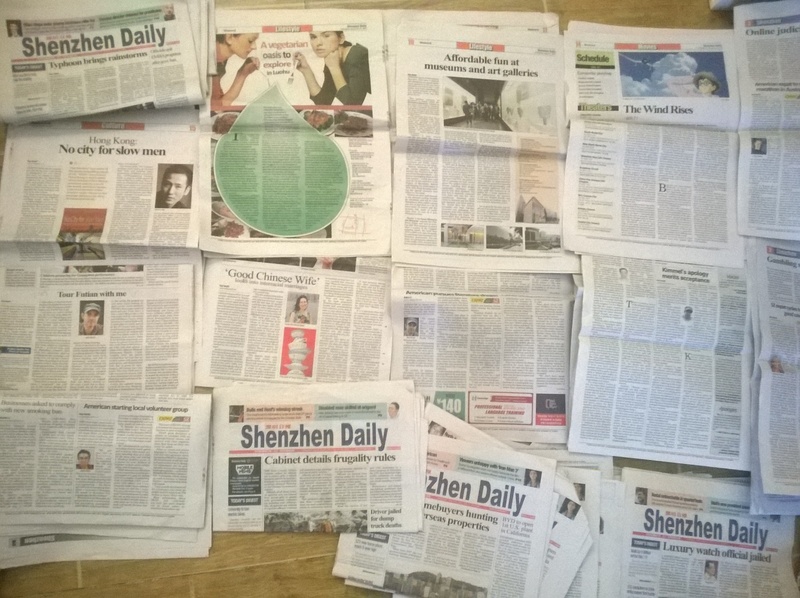 This entry was posted in Interviews, Reviews, SZ Daily, Writings and tagged anime, book review, China, expat, film review, futian, good chinese wife, guangdong, hong kong, journalism, Kimmel, Lotus Mountain, megapost, miyazaki, newspaper, No City for Slow Men, restaurant review, shenzhen, shenzhen daily, SZ Daily, vegetarian, Wind Rises, writing by Ray. Bookmark the permalink. I enjoyed reading your review of ‘Good Chinese Wife.’ Beautifully written piece which sums up the book and its topics perfectly!